A large majority of our products go to the utilities and transportation industries. From waterworks and energy to interstate systems and railways, Birmingham Fastener’s industry touches almost everything you encounter in your day-to-day life. Our waterworks line serves both above and below ground water distribution and transmission, from potable to a full line of waste water treatment facilities. Birmingham Fastener is dedicated to treatment plant work, and we ensure that our customers get the finest bolts possible for all rugged waterworks applications. 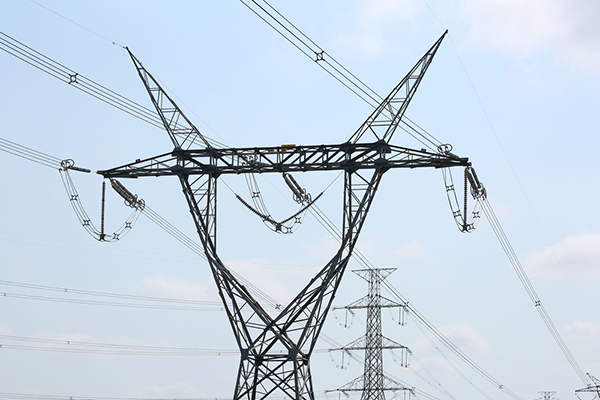 We also provide an extensive line of products for the distribution and transmission of energy. From foundation anchor bolts on power plants to the fasteners on power poles, energy infrastructure is a large part of our focus at Birmingham Fastener. As one of the nation’s leading manufacturing and distribution facilities, we are uniquely qualified to serve the transportation industry. Our line of products includes everything from barrier pins and guardrail bolts to swedge bolts and U-bolts. These products allow our customers to build moveable bridges, interstate highway systems, road signs, and more. We also provide many fastener components for the rail industry. In regards to utilities and transportation, Birmingham Fastener has a hand in every industry that makes our world run efficiently.